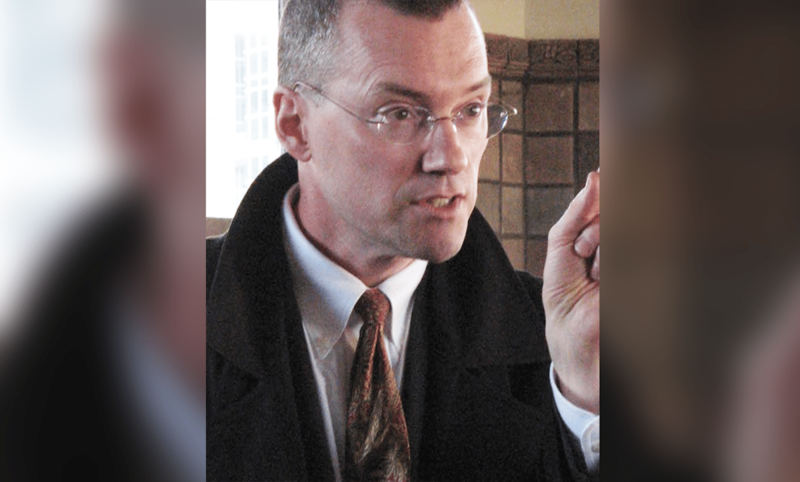 Pictured, David Buckel activist and LGBT rights lawyer. Image via Lambda Legal defense. David Buckel activist self immolation suicide protest death: LGBT rights lawyer and environmental activist takes own life protesting ecological destruction. 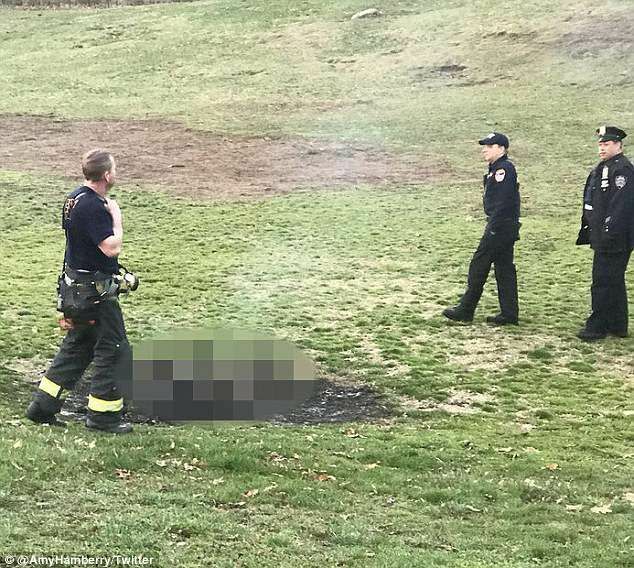 David Buckel a prominent ‘green’ activist and lawyer for LGBT rights has died after setting himself on fire in Brooklyn’s Prospect Park protesting ecological destruction and global warming. During Saturday morning’s suicide, the famed 60 year old attorney left behind a suicide note in which Buckel told of his intention of burning himself to death with ‘fossil fuel’ in a bid to show how mankind was likewise killing itself. The activist’s note was recovered in a manila envelope marked ‘To The Police,’ which was found inside a shopping cart Buckel had discarded at the scene. In his note, Buckel compared his macabre demise with the suicides of those who set themselves afire to protest China’s occupation of Tibet. David Buckel activist self immolation suicide protest death: A fighter of discrimination. Buckel’s self immolation led to passerby’s expressing shock and horror upon coming across the man’s charred corpse. Told Irena Ryjova, 44 who came past the ‘mass’ just after 7 am, an hour after Buckel burned himself, ‘It was just lying there, on its back, knees slightly bent like someone would lie on the sand at the beach’. Offered local mother, Dana Lall via the nypost, ‘It’s a shock; it’s a shame’. Police pronounced Buckel dead at 6.30am. He also fought for the right of gay high-school students in Salt Lake City to organize a club, and argued against discrimination in the Boy Scoutss of America and the military. More recently, Buckel worked as an urban gardener and ecologist with the Brooklyn Botanic Garden, helping run what he called the largest composting program in the country to use only renewable sources of energy. Offered Camilla Taylor, Lamba Legal’s director of constitutional litigation and acting legal director in a statement, ‘This is a tragic loss for our Lambda Legal family and for the social justice movement’.